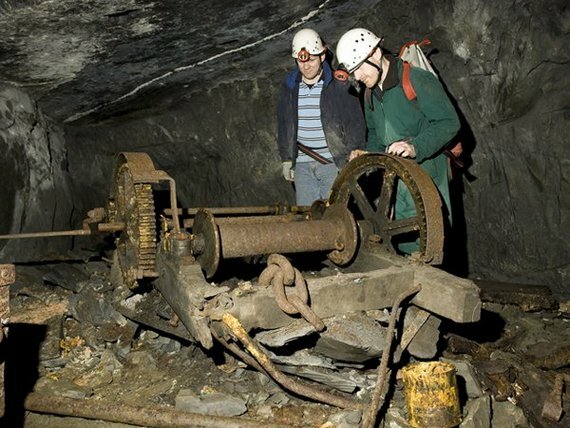 Services:	 Corris Mine Explorers is one of the very few companies that successfully blends tourism with mine history conservation. Whilst exploring the mine, people will learn about the importance of preserving them, and will experience for themselves the working lives of the quarrymen. In the long term we hope that we can encourage young blood to get involved with all aspects of our mining heritage, and not allow it to be left forgotten in the past. 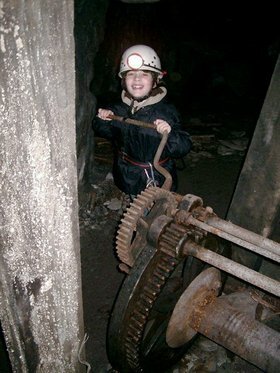 By looking at our website you can discover exactly what is on offer here at Corris Mine Explorers. Corris Mine Explorers is covered by the Adventure Activities Licensing Authority (mine exploration).